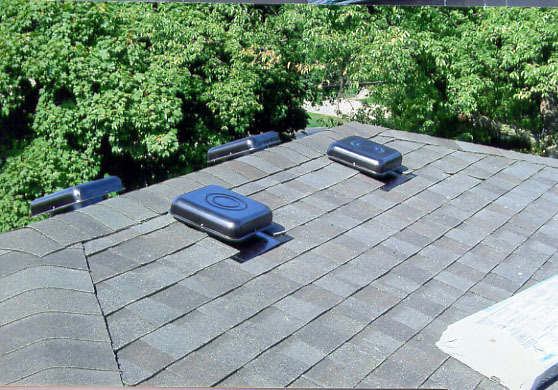 Ventilation is crucial to the life and effectiveness of every roofing system. An improperly ventilated attic can cause heat to build in excess of 160°F. This superheated air eventually penetrates the ceiling insulation into the living area below. Vapors and condensation can cripple R-values and encourage hidden decay in the building structure. Do you have poor ventilation in your home? The lack of good home ventilation can cause not only unpleasant odors, but common products and fixtures can cause irritation, health problems from mold and mildew, and even dangerous gases from combustion sources and from common items found in the average home.